Regardless of your travel budget and needs, SA-Venues.com has a range of venues on offer. 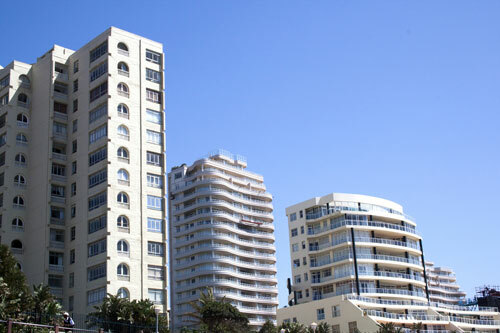 The easy-to-use Durban Accommodation search facility makes it ideal for finding and booking accommodation directly with the venues. The various accommodation options include guest houses, hotels, self-catering establishments, and B&Bs. The facilities that are most often requested are highlighted, when available, for each venue. This helps you to find the right accommodation option for your particular needs. The guest reviews are also helpful in choosing the accommodation that will best suit you.